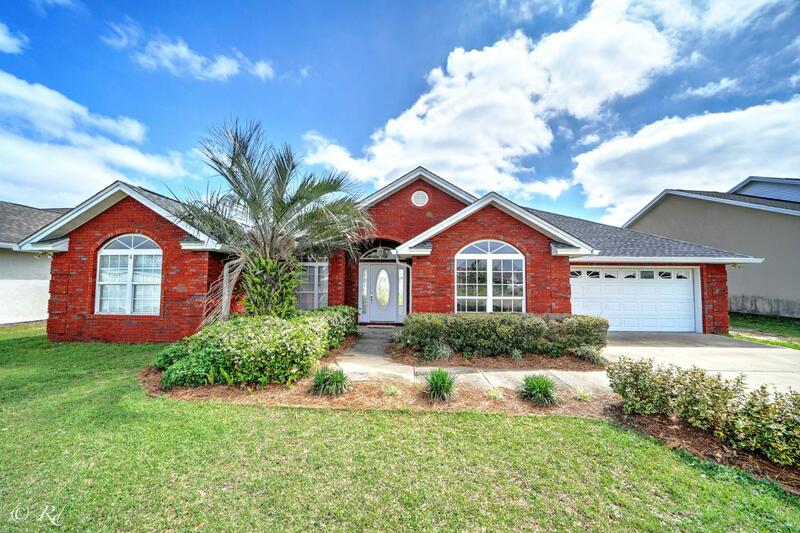 There are 7 residential real estate listings for sale in Lynn Haven. 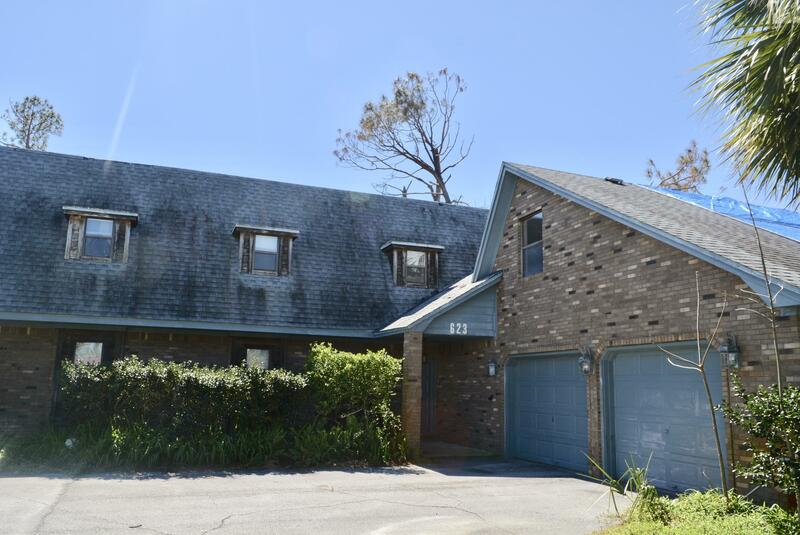 There are 0 commercial real estate listings for sale in Lynn Haven. 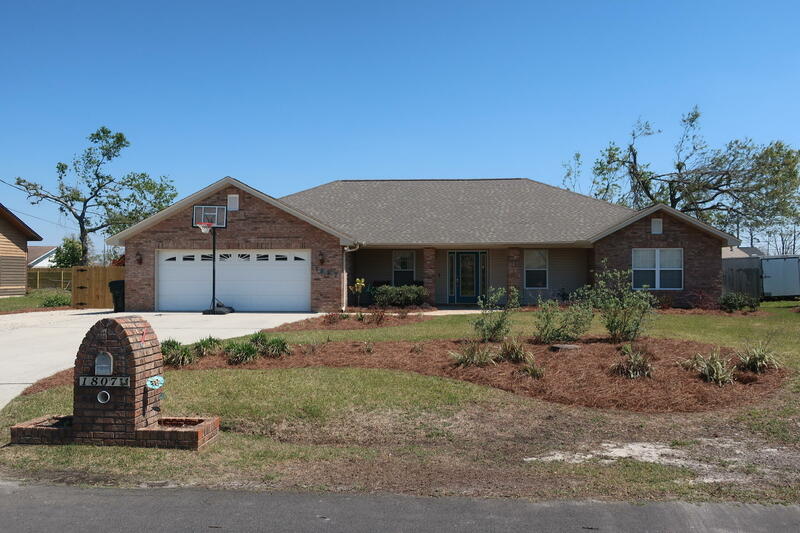 There are 3 vacant land real estate listings for sale in Lynn Haven. 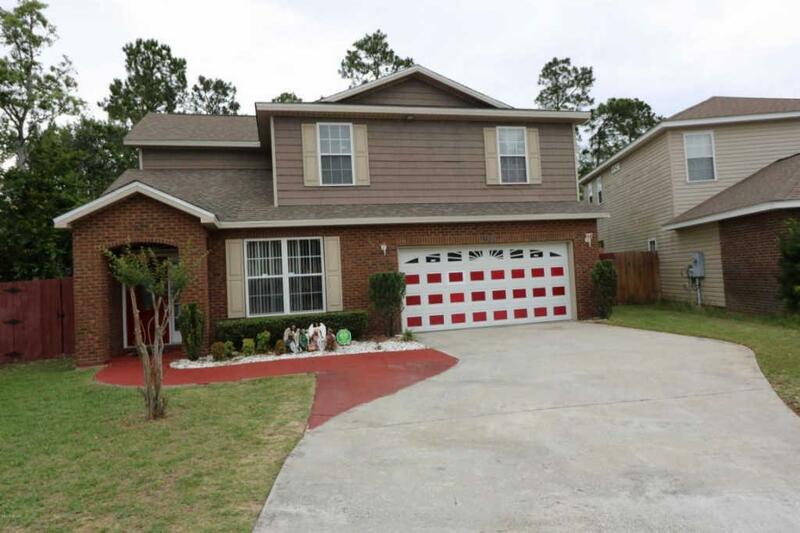 There are 10 total real estate listings for sale in Lynn Haven. A New York Senator and newspaper publisher, W. H. Lynn launched himself into an enterprising real estate development business. Lynn realized this readers, mostly aging Civil War veterans, might be more comfortable in sunny Florida. Using his newspaper, the Grand Army of the Republic (GAR) National Tribune, and with the support of shipping magnate Minor C. Keith, who had just bought an enormous tract of acreage on which modern-day Lynn Haven is built, Lynn began developing communities for the retired veterans. He began by planning Lynn Haven and St. Cloud, both in Florida, and advertised extensively in his newspaper. 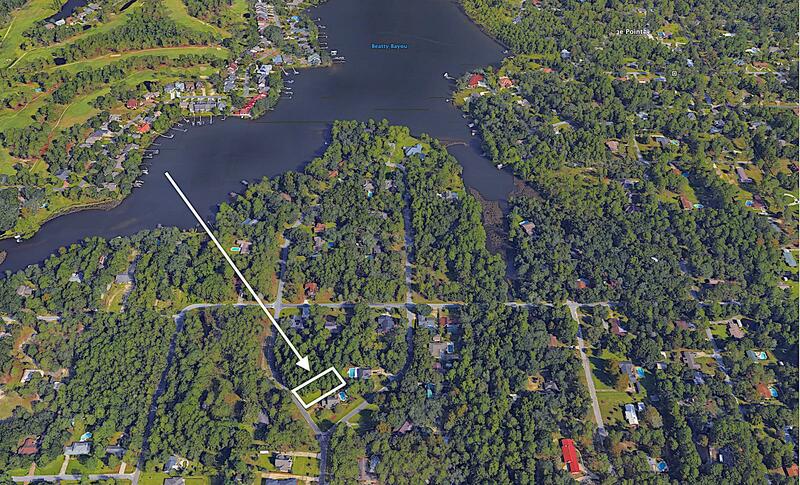 He incorporated the St. Andrews Bay Development Company to plan, develop, and market his planned communities. W. H. Parker surveyed Keith's property and divided the parcel into 2500-square-foot lots bordered by numbered east-west-running streets and north-south-running avenues named after states. Each lot sold for $150 and also included a five-acre lot outside town. Sales boomed as Lynn promoted and advertised the communities. 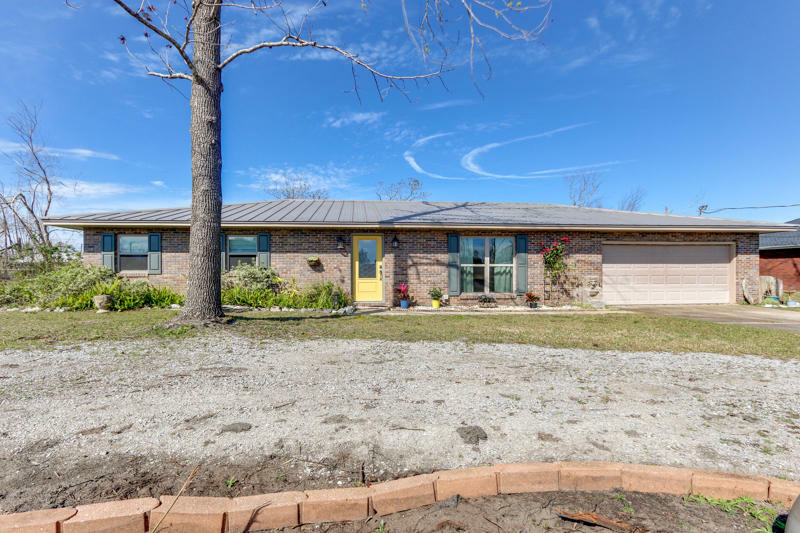 Lynn sold the properties via lottery, with the available lots spread across the community for more-or-less equal development distribution. Lynn Haven citizens set aside an area near St. Andrews Bay on Ohio Avenue for local gatherings. The inaugural event for Temple Grove, as the park came to be called, was on Memorial Day in 1911. Commander of the Veterans of the Spanish-American War, Captain J. W. Mitchell, spoke at the event. Having no cemetary, Lynn Haven residents scattered flowers in the bay to commemorate the dead. Lynn Haven's first post office received approval in September 1911, and the women of the Grand Army of the Republic dedicated a piece of land gifted by St. Andrews Bay Development Company as Oakland Cemetary. Residents reserved the cemetary's northeast quadrant for Civil and Spanish-American War veterans. 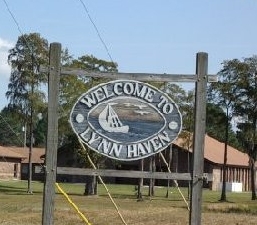 Lynn Haven's expansion continued for the next two years. The war veterans established schools and other educational pursuits for Lynn Haven citizens and their children. The state approved charters for both Bay County and Lynn Haven during 1913. Later that year, Lynn's company provided land for the local GAR Ladies Auxillary. The gift included a group of lots between 8th Street and 9th Street and Georgia Avenue. The Auxillary commissioned a hall for the GAR, and included the only statue of a Union soldier to be found in the South. Lynn Haven's charter was officially enacted July 1, 1914. On July 4 the town held its very first Independence Day celebration. The gathering included American-themed music by Lynn Hasven Band, and uniformed soldiers handed out American flags to children. The mayor of neighboring St. Andrews (now incorporated into Panama City), J. H. Drummond, was a featured speaker, along with founder W. H. Lynn. The party lasted throughout the day and party-goers participated in dancing, boat rides, flag raisings, and Alvin Theater's grand opening. The greatest moment of the day was ceremonially turning on the electricity. The July Fourth celebrations have grown year by year, and Lynn Haven now boasts the largest gathering of Bay County. The annual celebration begins with a flag raising and morning parade and is followed by arts and crafts, entertainment, and fireworks at night. 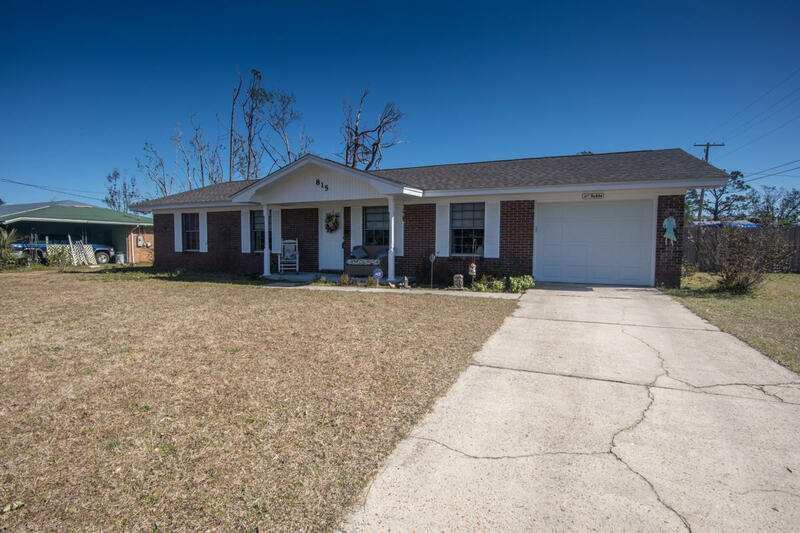 A year later, Lynn Haven's survival hung in the balance. Many founding residents had died and the population decreased dramatically. The local bank folded and St. Andrews Bay Company nearly went bankrupt in the following two years. W. H. Lynn left Lynn Haven to its own devices and pursued other endeavors. The citizens fought on valiantly and conscientiously and Lynn Haven began growing once more. 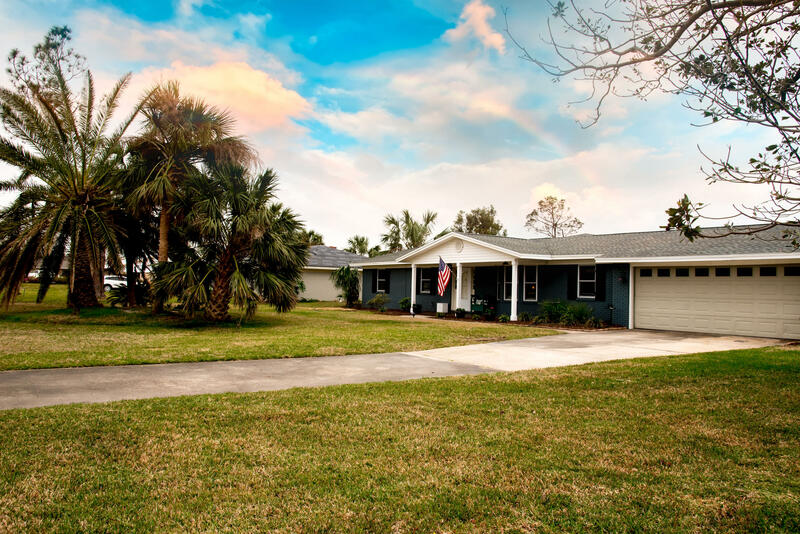 The Lynn Haven charter was amended in 1927 by the State of Florida, making the town a city. In 1928, construction on Lynn Haven's current City Hall was completed. The charter was again amended in 1950 to set up a City Manager government. The first manager was Lee Curtis, and the present City Manager Bill Kinsaul has held the position for a number of years.